Social media is more than creating accounts on the ever-popular Facebook, Instagram, Twitter, and then posting your pre-made advertisements or “Happy National Donut Day” graphics. Social media should be about creating and maintaining and conversation with your audience through the appropriate social media channels. 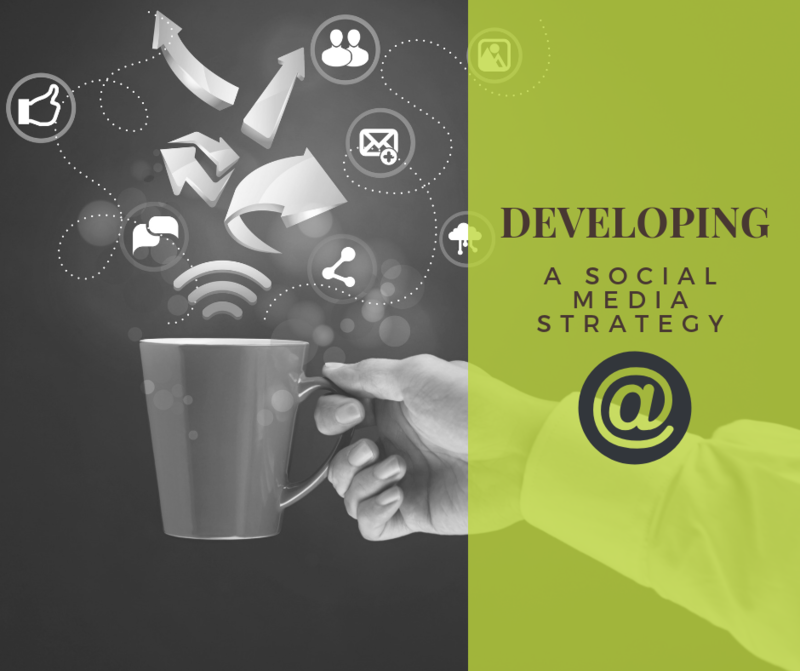 Developing a social media strategy should be clear, succinct, and simple. Take a peek at what your competitors are up to on social media. Visit their corporate website to gain access to social media links, then visit each of their social media channels. What channels are in use? What customer group do you want to grow? What are their demographics? Psychographics? Interests? 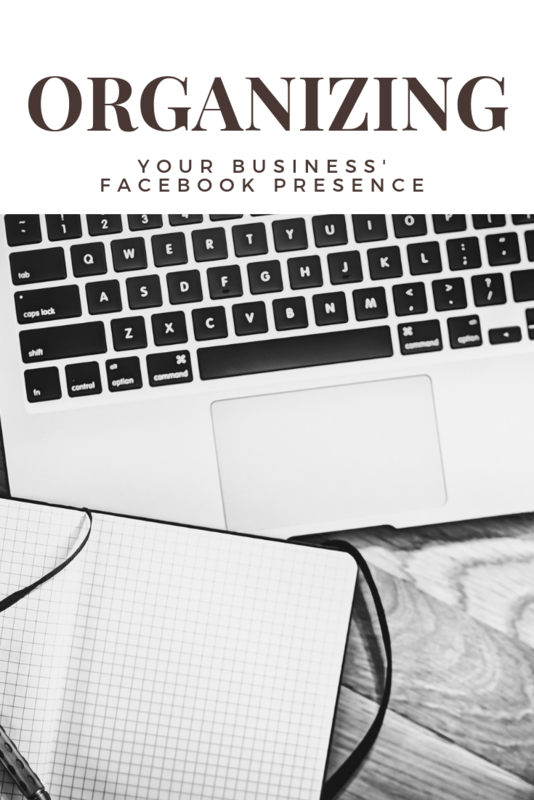 Before launching a Facebook Page, or starting an Instagram account, you need to understand why your business should be using social media. Answering this question will start to guide your social media strategy, because it will point your content in the right direction. No – sharing the exact same content, including text and image, to all of your social media channels is NOT a strategy. In fact, if you choose to engage multiple social media channels, you should be committed to creating unique content for EACH channel. Below is a chart of the character limits, optimal image size, and hashtag use for each. 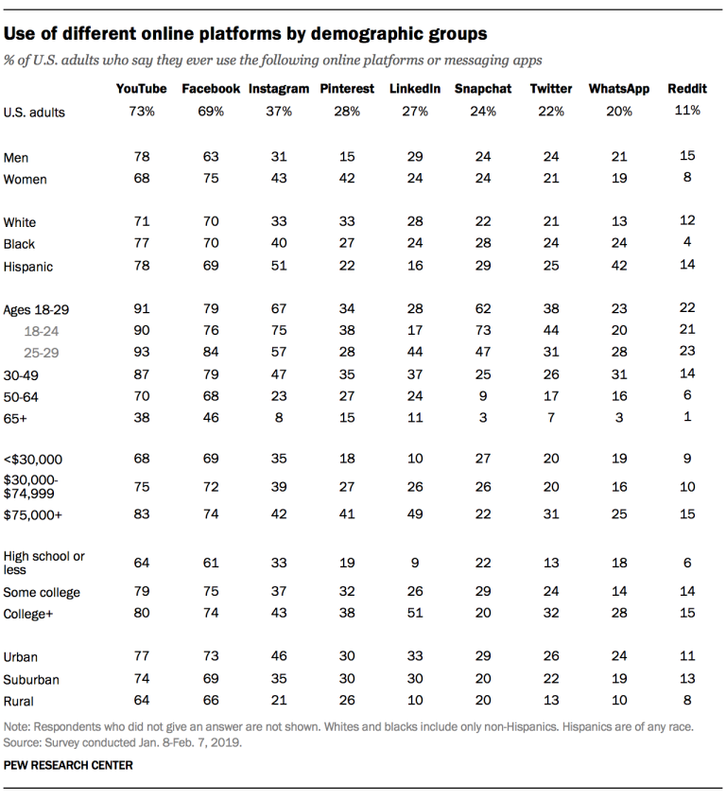 Simply reviewing the chart will remind social media administrators that each social media channel is unique and should be treated as such. Depending on your target audience, you may choose to enable a specific social media mix. Simply looking at the popular social media in relation to age brackets will provide a strong indication of which social media channels are most suitable. In addition, content can be one of the most challenging aspects to social media management. The thought of posting content daily, or at minimum a few times per week can be daunting. Simply posting corporate advertisements or Happy National Day of Awareness just won’t cut it. What images/visual will you use? Will you be directing them to a specific website/webpage? Will you engage user-generated content? Do you have a theme for your content? This is the tip of the iceberg to starting the development of a social media strategy. What are your social media strategy questions? Share below! A chamber of commerce, sometimes referred to as a board of trade, is a type of business network comprised of businesses with a goal of furthering the interests of local businesses. The Canadian Chamber of Commerce, comprised of a network of 450+ community chambers of commerce representing 200,000+ Canadian businesses, seeks to advocate for public policies that encourage a vibrant and competitive business environment across Canada. The Ontario Chamber of Commerce is an independent, non-partisan voice for Ontario businesses, and represents 135+ local chambers of commerce and local boards of trade. Shortly after launching my business, Jennifer Baker Consulting, I became a member of the Greater Kingston Chamber of Commerce with a goal to increase my connections and knowledge of the community. The following year I joined the board of directors, and subsequently joined the Executive Committee. In 2017, I served as Chair of the Greater Kingston Chamber of Commerce. During this time, I learned about the inner workings, opportunities and challenges that are faced by chambers of commerce, including brand management, fiscal responsibilities, membership, sponsorship, and event promotion. With these topics in mind, coupled with my social media experience, I have launched: Chamber of Commerce & Social Media | Virtual Training! This course has been designed as a webinar/online training, and focuses on topics that impact many chambers of commerce. Click for more information, or to register. 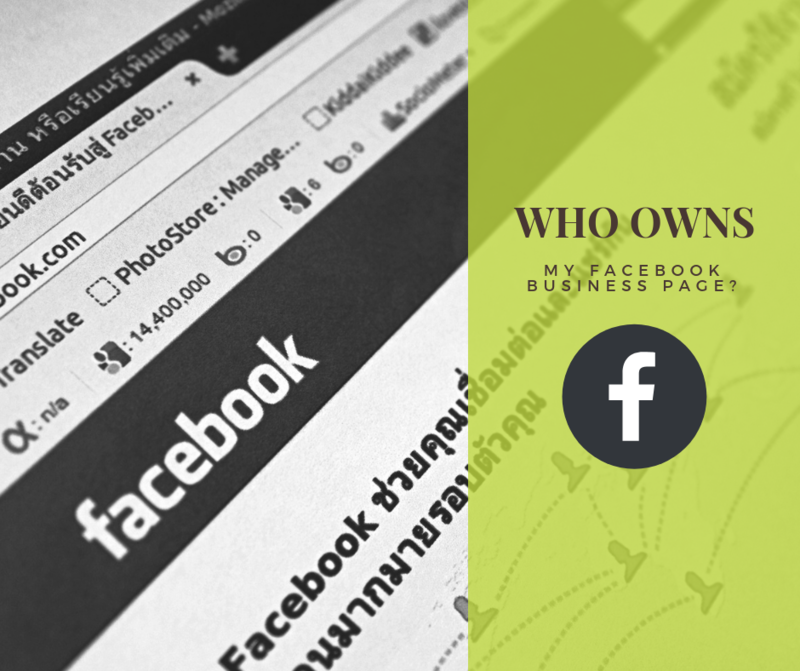 Founded in 2004, Facebook boasts 1.49 billion daily active users, and 2.27 billion monthly active users. 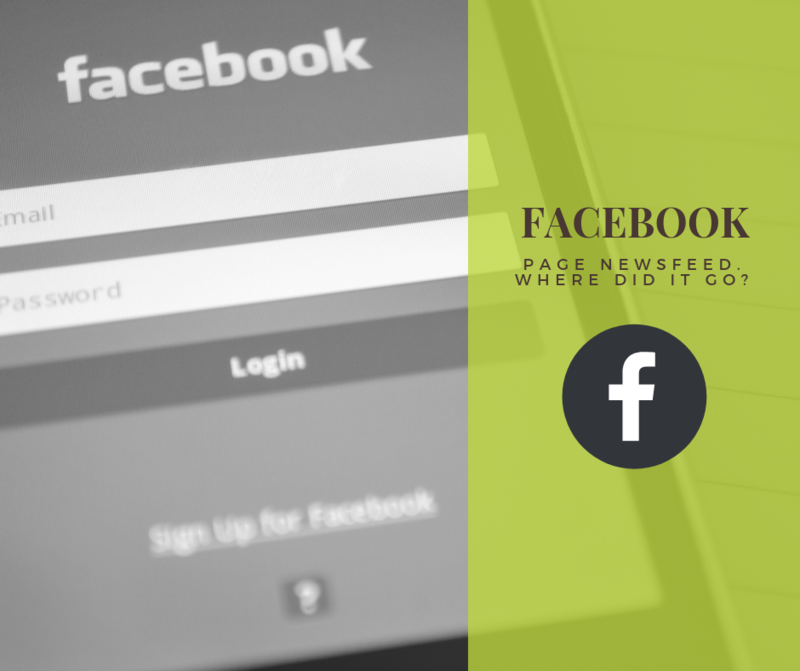 SproutSocial estimates there is approximately 60 million Facebook business Pages. With numbers like these, it is no surprise that there may be problems and challenges for Facebook users. 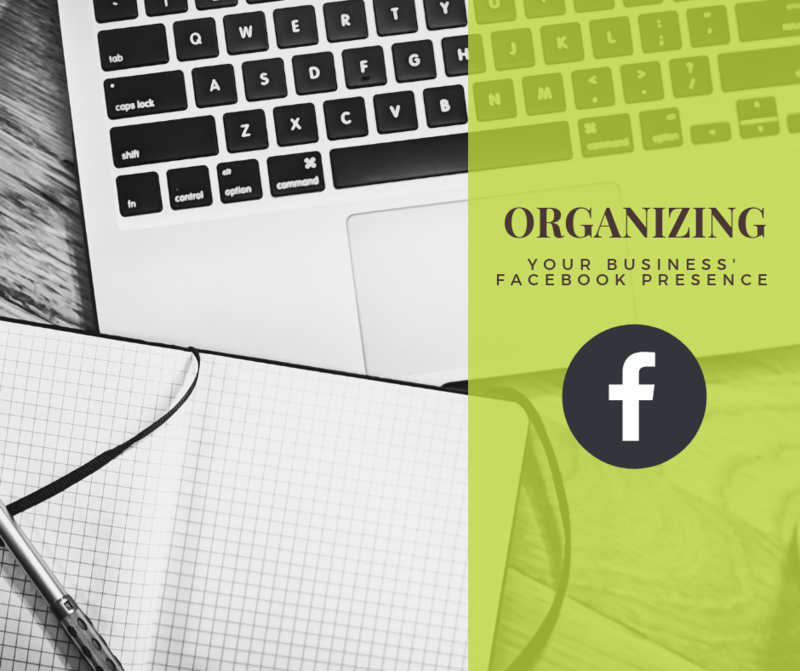 If you have found inaccurate accounts, unofficial Pages, or old personal profiles, there is a way to organize and clean-up these accounts. You’ll have both a profile and a Page after conversion. We’ll transfer your profile picture and cover photo to the Page, and the name on your profile will become the Page’s name. You can select from your friends, followers and pending friend requests and add them as your new Page’s followers. See more information in the section below. You can choose which photos and videos to copy over from your profile, but keep in mind that views and other metrics remain with your profile and can’t transfer to the Page. A Page may exist for your business even if someone from your business didn’t create it. For example, when someone checks into a place that doesn’t have a Page, an unmanaged Page is created to represent the location. If the Page is unmanaged, you’ll see Unofficial Page below its cover photo. You can request to claim the Page and become its admin, and you can merge the Page into a Page you already manage. Click Is this your business? below the Page’s cover photo. Keep in mind that you may be asked for information to verify your relationship with the business, such as business phone number, business email or documents. Click Edit next to your Page’s name. Enter a new Page name and click Continue. Review your request and click Request Change. As with many things on Facebook, patience is required. Don’t expect to complete this task last in a day, as it may take up to a month to change a business’ name.